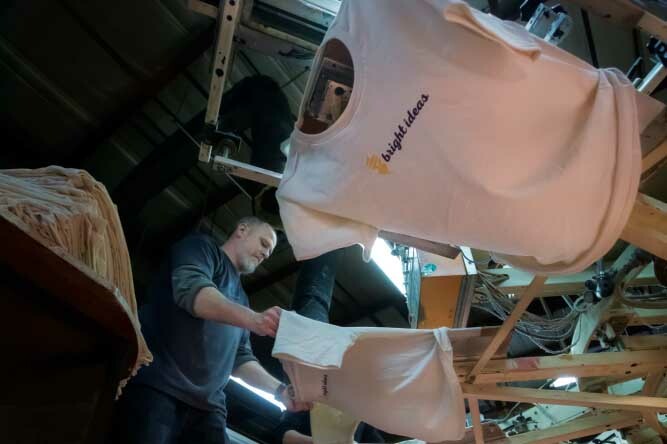 It almost sounds too good to be true – the concept of buying a comfy, well-made T-shirt that is 100 percent Carolina made, from the cotton to the construction to the screen-printing itself. 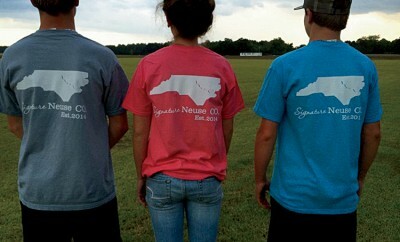 But thanks to Burlington-based TS Designs, Cotton of the Carolinas T-shirts are fact, not fiction. 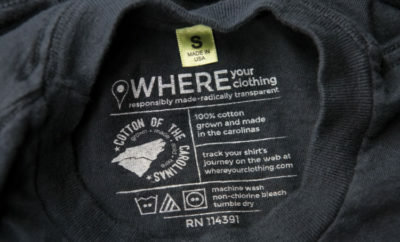 The environmentally friendly brand springs from a unique business motto that focuses on “people, the planet, and profits.” The brainchild of TS Designs, Cotton of the Carolinas produces T-shirts made only of North Carolina-grown cotton, making for a remarkably small footprint. 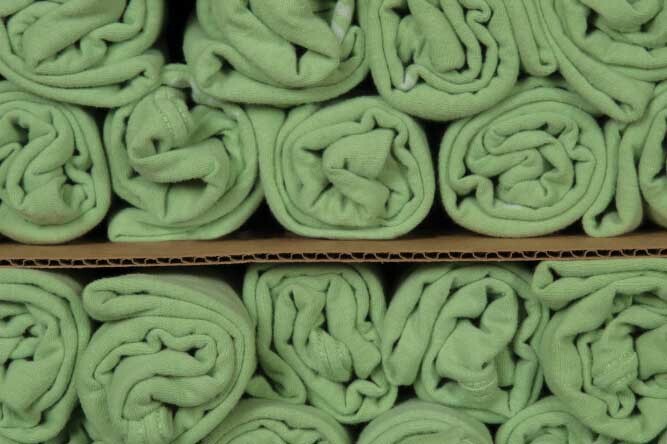 Perhaps the company logo says it best: printing T-shirts for good. That no-brainer decision sprang in part from necessity. TS Designs was founded in 1977 as a small screen-printing operation, and before long the company was printing shirts for retail giants, such as Nike, Gap, Ralph Lauren and Tommy Hilfiger. But, in a tale oft told, TS Designs lost much of its business to foreign markets. Henry, along with then-CEO Tom Sineath, refused to let the company become obsolete. They began focusing on local supply chains. The trickiest part of keeping the process local is that offshore-made apparel is cheaper to purchase simply because of the difference in labor rates between domestically manufactured apparel versus offshore manufactured items. 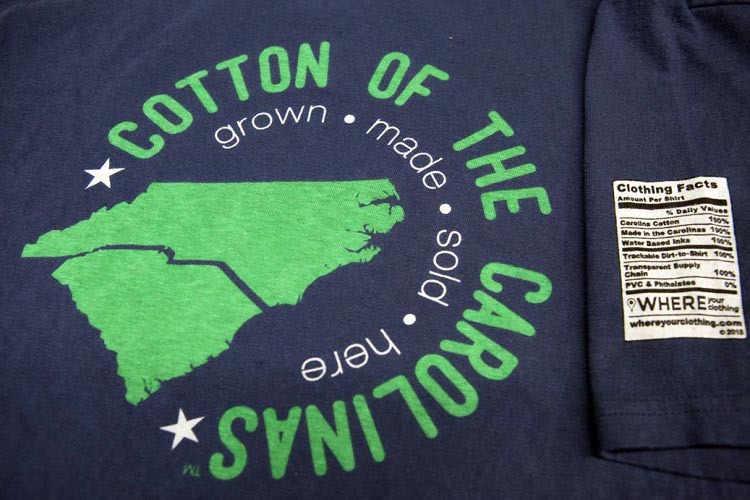 Cotton of the Carolinas T-shirts are made from soft, 5.4-ounce ring-spun fabric, and the whole process – “from the dirt to shirt,” as the company touts – happens within 600 miles, as opposed to globally sourced shirts, which can travel more than 17,000 miles start to finish. 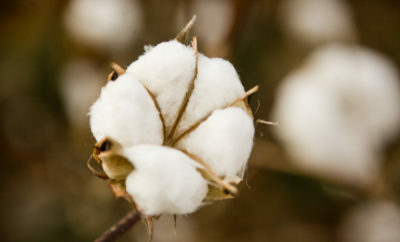 From the beginning, TS Designs has partnered with Thurman Burleson & Sons Farm in Richfield, N.C., for its cotton. The family farm was started by Thurman Burleson, who later partnered with his two sons, Ronnie and Dennis. Today, Ronnie and Dennis run the farm along with their sons, Andrew and Aaron, respectively. Thurman Burleson & Sons Farm annually plants over 2,000 acres of cotton; they also grow corn, wheat and soybeans. In 2016, they ventured into a new crop: peanuts. Ronnie Burleson has been farming most of his life and over the years served as a national voice for farmers in a variety of trade associations. He was the president of the North Carolina Cotton Producers Association for many years; today, his son Andrew is president. Ronnie Burleson recalls when TS Designs approached him about partnering together for Cotton of the Carolinas. 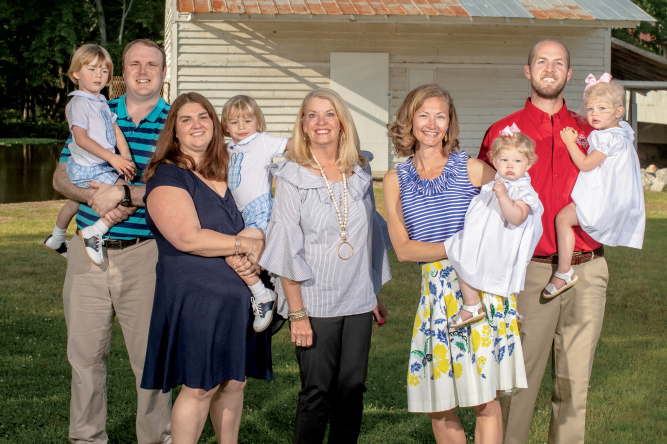 Although the amount of cotton he provides is relatively small compared to his family’s farm as a whole, Burleson was still interested in being involved. “I was glad to be a part of something positive for North Carolina that created local jobs,” he says. Burleson notes that life as a farmer is not easy; even when you have a great harvest, prices aren’t always what you hope they will be. 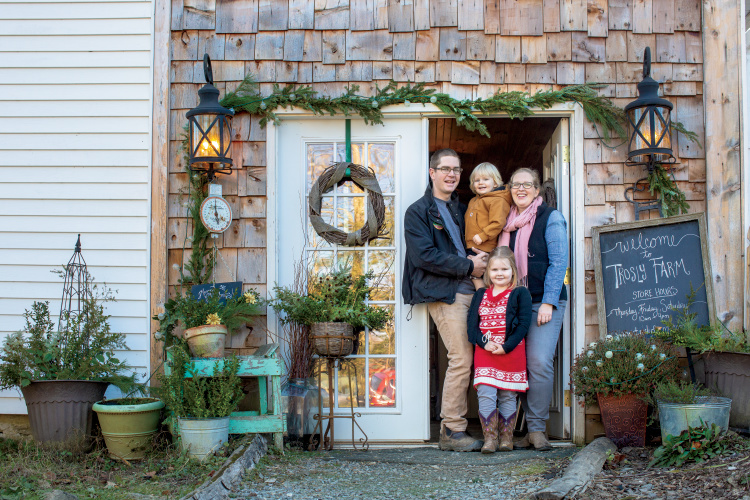 “But if you make a good harvest, you feel like at least you did your part,” he says. 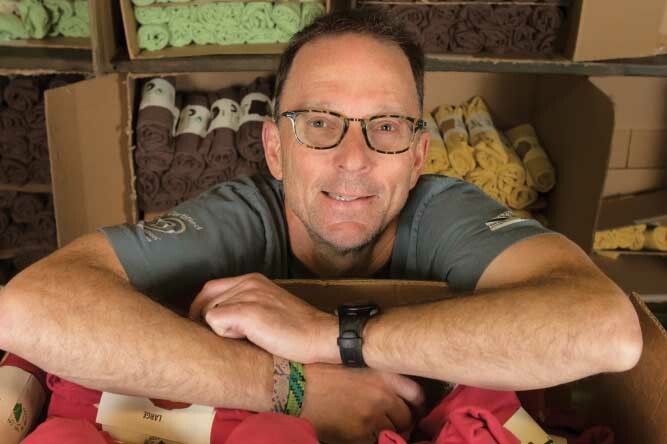 Cotton of the Carolinas has captured the heart of the consumer, and TS Designs has watched sales grow from 7,500 units in its first year to more than 100,000 units eight years later – perhaps proof that keeping it local is the right thing to do, for Carolina-based farmers and companies, alike.